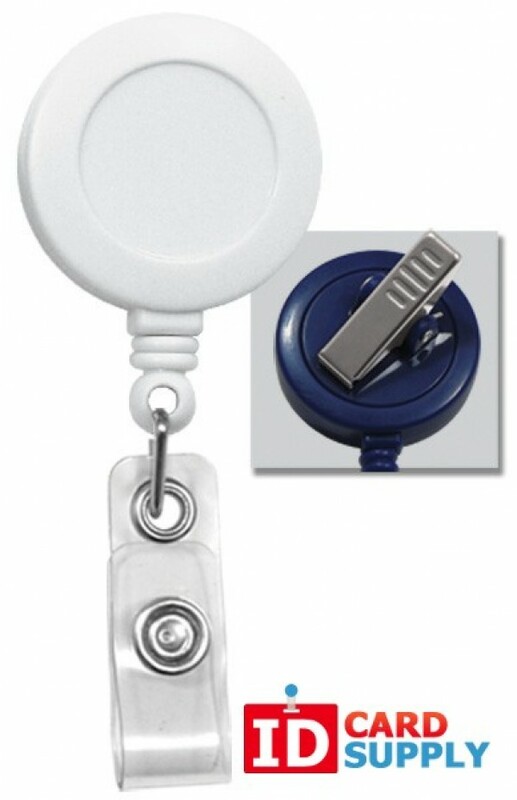 IDCardSupply is excited to offer this white badge reel complete with a clear vinyl strap & swivel spring clip. Buy yours today to always have the perfect ID display and protection! As the quantity that you order increases, discounts will apply.